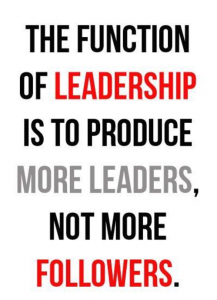 I love this quote…..leadership has different levels. What type of leader are you? I find most people are positional because they don’t understand the levels of leadership. Do you want people to follow you because of your title? Or because they respect you and feel valued by you? I don’t want followers I want leaders on my team. John Maxwell asks; How can you add value to others each day? Let me help you Lead! http://practice-sys.com/wp-content/uploads/2017/06/DentalPracticeconsultinglogo-300x46.png 0 0 David Duncan http://practice-sys.com/wp-content/uploads/2017/06/DentalPracticeconsultinglogo-300x46.png David Duncan2017-10-02 04:57:382017-10-02 05:06:38What Type of Leader are You? ANDERSEN DENTAL CENTER GRAND OPENING! © 2018 Custom Design by Practice Management System. All Rights Received. ANDERSEN DENTAL CENTER GRAND OPENING! What Personality Type are You?